Welcome to Warren Truss, a privately owned and operated building component manufacturer supplying Delaware, Southern New Jersey, Eastern Pennsylvania and Eastern Maryland developers, builders, contractors and homeowners with high quality products for over forty years. 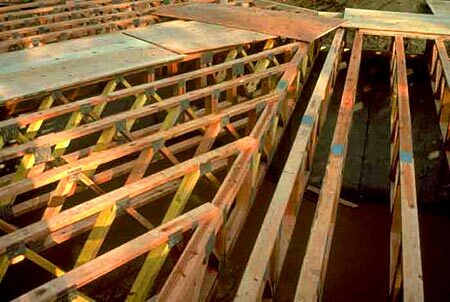 Warren Truss has been serving the housing and building industry since 1967. 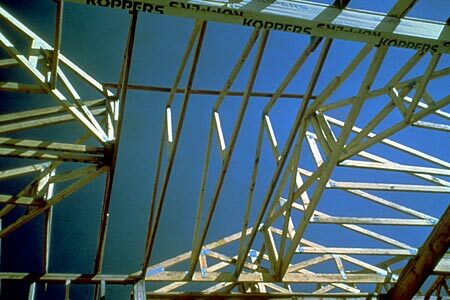 We specialize in the design and manufacturing of custom wood floor and roof trusses for commercial, residential and agricultural projects. What makes us different - Our experience, our commitment to quality and detail, and our time proven record of excellent service and support. From start to finish, design to delivery, we are committed to being your manufacturer of choice. Our goal and commitment is to provide a high quality truss package that meets or exceeds all design specifications for your particular project. We will work with you, your architect, engineer and building official to help you achieve your goal. Thanks for visiting and we look forward to working with you.